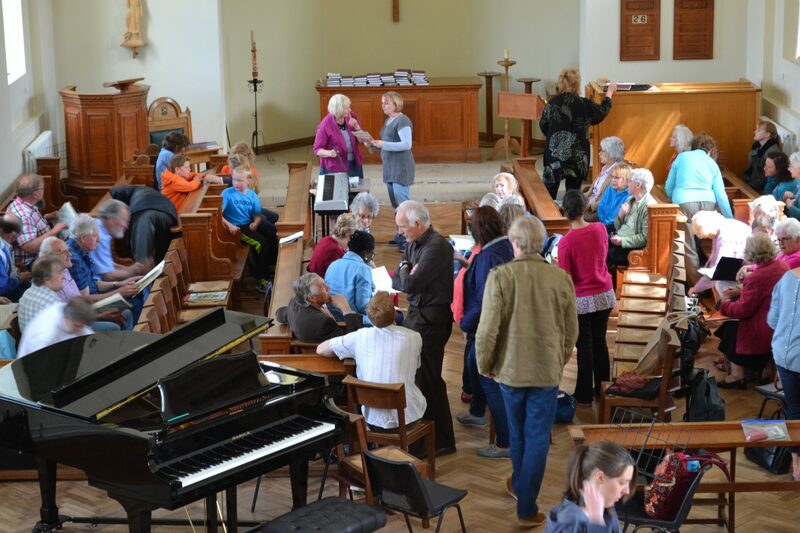 The choir is self-financing from members’ subscriptions, which cover the week to week rehearsal costs and professionals’ fees. We aim to cover concert expenditure from ticket sales but this is always a challenge, particularly when, in order to perform to our own high standards and meet the expectations of our audiences, the programme calls for soloists and instrumentalists. Despite good audience numbers we rarely make a profit. This means that even with our ongoing in house fundraising there is very little available for major purchases such as keyboards. 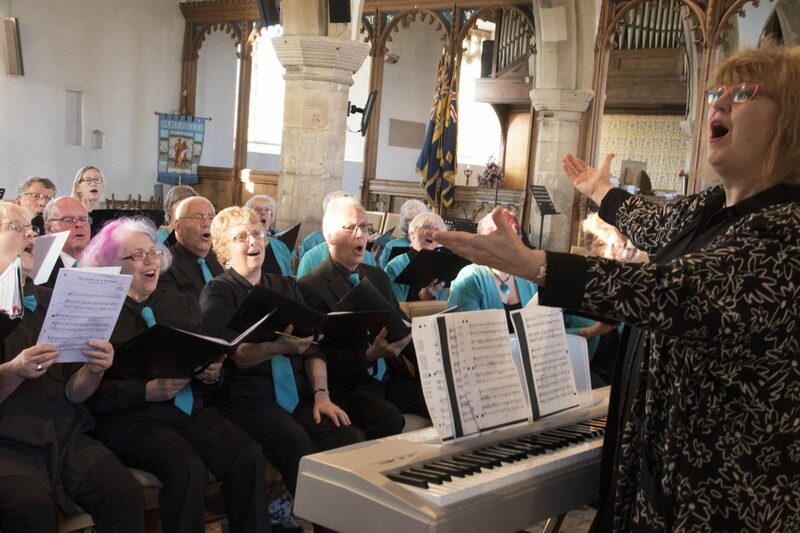 Pakefield Singers own a set of Revostage, tiered performance risers, so that we can perform in a variety of curved or straight configurations. The whole structure is assembled from many light components, allowing the entire assembly to be easily constructed and taken apart for each concert. To store and transport the risers we also have a trailer which can be towed to and from performance venues with a medium-sized car. The risers are available for other groups to use. If you would like more information or request them for your own group’s performance. The choir also owns various other items, including lights, which can be borrowed or hired depending on the nature of the request. The impact of singing on well-being, positive mental health and the maintenance of cognitive functioning is well documented. 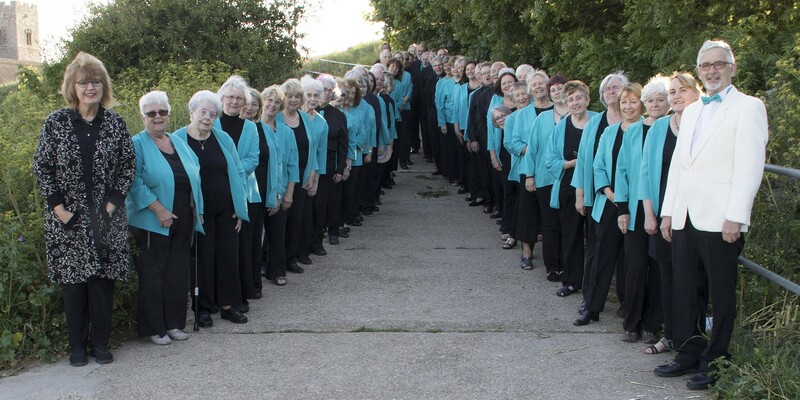 Professor Graham Welch, Chair of Music Education at the Institute of Education, University of London, has studied the developmental and medical aspects of singing for 30 years. He found that the health benefits of singing are both physical and psychological. For at least one singer “The pleasure of other people’s enjoyment of the choir” provides the greatest satisfaction. 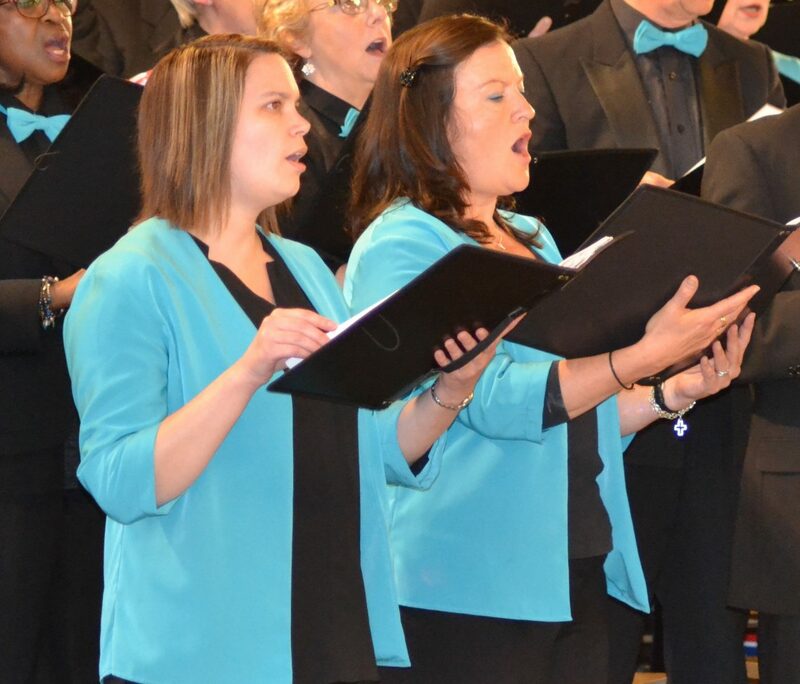 Audience feedback from our most recent concert suggests that people value our music making with comments such as, “a rare opportunity to hear this kind of music locally, more please” and “very enjoyable and uplifting” being representative.